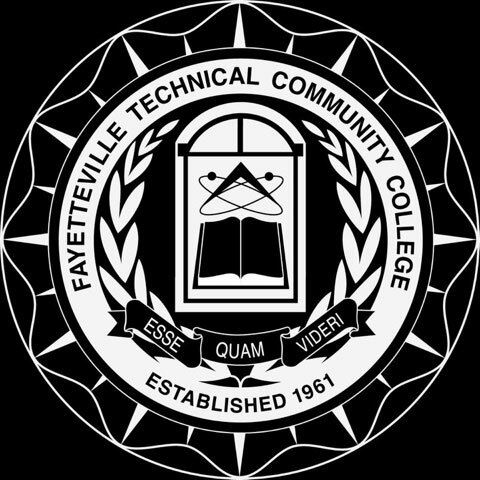 The mission of the Fayetteville Technical Community College (FTCC) Honors Program is to provide rewarding educational opportunities, above and beyond the standard curriculum, for students who strive for academic excellence. The Honors Program offers students the opportunity for scholarly engagement and leadership development through a diverse intellectual learning community. The Honors program is composed of students enrolled in the Associate of Arts (AA), Associate of Science (AS), Associate of Engineering (AE), Associate in Fine Arts (AFA), Associate in General Education (AGE), and Health and Fitness Science (HFS) programs. 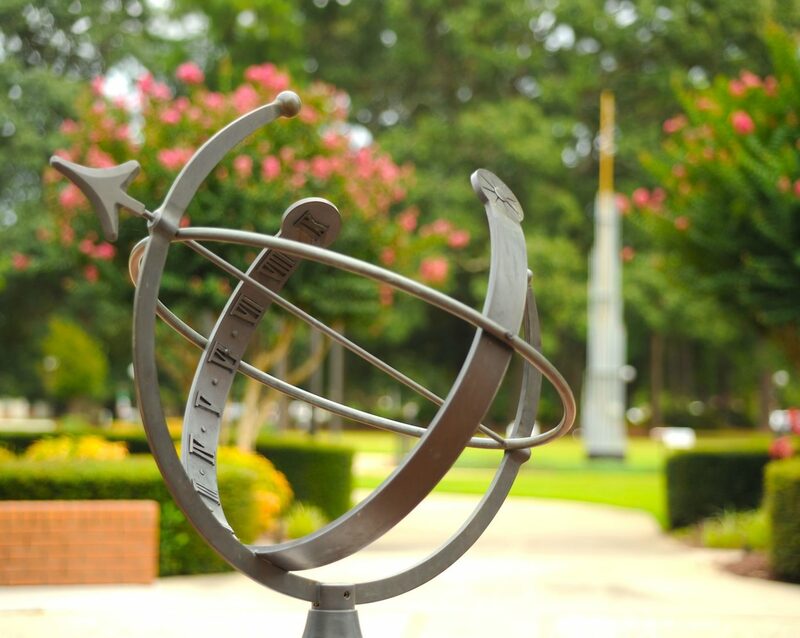 The Honors College maintains high levels of academic achievement through full access to the College’s educational resources and faculty that will challenge students to initiate, create, and think critically. Honors courses are designed to promote intellectual inquiry and growth. FTCC’s Honors College brings outstanding students and faculty together for learning encounters that foster an environment for unparalleled intellectual pursuits. Encourage students to become outstanding, independent thinkers, learners, and leaders. Provide service opportunities and encourage students to work collaboratively with members of the campus and surrounding community. Create a learning community that attracts, retains, and supports highly motivated students that are striving for high academic success. Encourage students to develop and cultivate an appreciation for diversity. Eligibility for Honors designation on transcripts and diploma upon completion of a minimum of 22-23 hours of Honors course credit with an A or B in each course and a cumulative GPA of 3.5 or higher. Participation in Honors Program functions. A competitive edge on applications for transfer to other colleges and universities. Letters of reference, upon written request, from Honors Program directors. How to Enroll & What Can I Expect? Students must have completed all developmental courses prior to participation in the Honors College. Currently enrolled students must have one recommendation from faculty to become an Honors Scholar. First term high school students must have two letters of recommendation from teachers. Students will complete and submit the Honors College online application. Students who apply must submit their application no later than August 1st for the fall semester and December 1st for the spring semester. Remember you must submit an Application for Admission to Fayetteville Technical Community College before applying for the Honors Program. Enroll in ACA 122 and ENG 111 during their first semester as part of their course schedule. Maintain a 3.5 cumulative GPA each semester. Students falling below a 3.5 will be permitted on probationary semester and must return to 3.5 GPA by the end of the probationary semester. Sign a contract acknowledging their understanding of program and project requirements. Students who fail to meet academic expectations will be granted on probationary semester. If academic expectations are not met by the end of the probationary semester, students will be deactivated from the program. However, students may immediately re-apply to the Honors Program once eligibility requirements have been re-established. Honors credit for each course is awarded if the artifact included in the portfolio is completed to the professor’s satisfaction and the student receives a grade of “B” or higher in the course. Honors College students are required to create and present a portfolio as a way to demonstrate active reflection upon their academic choices made while at FTCC. Portfolios serve as integrative tools to examine and archive significant examples of students’ educational experiences. 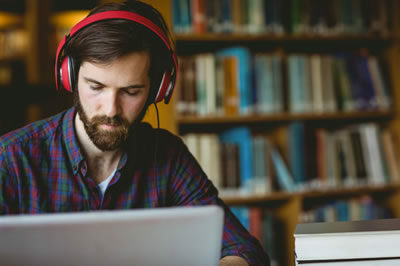 Portfolios encourage creative, real-time reflection and enable students to make connections between and across courses and disciplines, as well as to bridge the gap between educational experiences inside and outside of college classrooms. Portfolios encourage students to reflect on experiences and questions that are essential for lifelong learning and global citizenship. 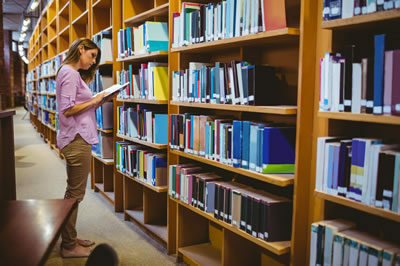 Portfolios will also enable students to connect Honors and FTCC learning with their own values and future goals, which provides a space for students to begin translating their FTCC experience as they prepare for their next steps. Additionally, portfolios may be used as valuable tools to demonstrate competency and a body of substantial academic and creative work to future employers, higher-learning institutions, faculty mentors, and peers. The honors program consists of 22-23 credit hours; participants would select these credits from designated courses listed below. Selected courses will satisfy the general education requirement. Honors students enjoy dedicated academic and professional advising. Honors students are expected to meet with their Honors advisor at least three times during the semester to discuss program requirements, and review academic goals/plans. Academic Advising is not designed to simply tell students what class to take, but to help students develop institutional knowledge, self-awareness, and decision-making skills necessary to make informed decisions. Help students define and develop realistic goals. Refer students to campus resources as appropriate. Assist students in planning a program consistent with their abilities, interests and goals. Monitor progress toward educational and career goals by reviewing academic records with the student at the beginning and end of each semester. Encourage students to explore connections between academic preparation and potential careers. Provide students with a statement of understanding when placing students on probation. Make recommendations to remove students from program. Hold collaborative meetings with advisees three times during the semester. Meet with Honors students at least three times during the semester. Report to the program coordinator any changes with student schedule and/or changes with students enrolled in the Honors College. Actively assist Honors students in their coursework progression. Return portfolio submissions to students within one week as approved or recommendations for improvement or additional requirements. Meet/communicate with Honors students to provide feedback on class performance as well portfolio submissions.